All Saints Day falls on November 1st, so here is my sonnet for All Saints Day, a little in advance, for anyone who might want to read or make use of it in a service. On the feast of All Saints we celebrate the light of Christ reflected in the saints, living and departed who surround and inspire us even in our present darkness. 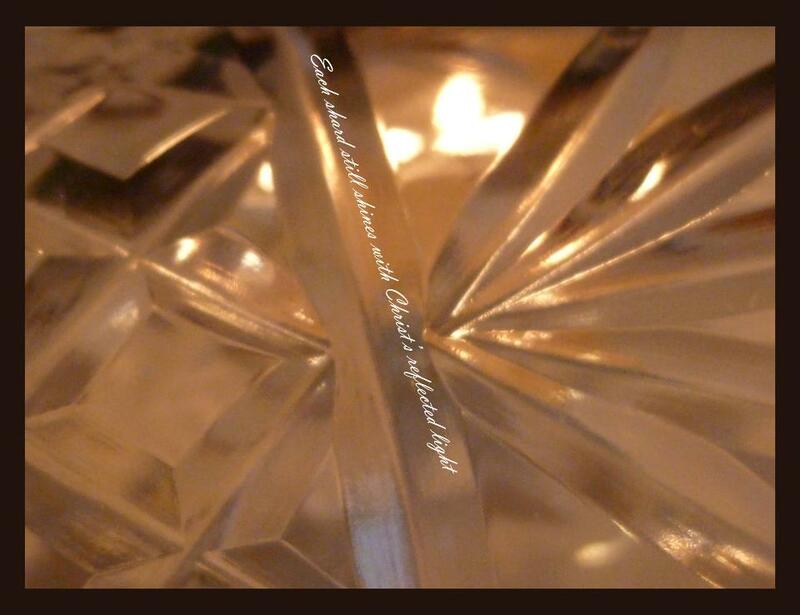 The image I have chosen to accompany this poem is of candles lit to celebrate All Saints day in Poland. As always you can hear the poem by clicking on the ‘play’ button if it appears, or on the title. This sonnet comes from my sequence Sounding the Seasons published by Canterbury Press. All of my books are available from this page on Amazon USA and this page on Amazon UK. All Saints Day falls on November 1st, so here is my sonnet for All Saints Day, a little in advance, for anyone who might want to read or make use of it in a service. On the feast of All Saints we celebrate the light of Christ reflected in the saints, living and departed who surround and inspire us even in our present darkness. The image I have chosen to accompany this poem is of candles lit to celebrate All Saints day in Poland. As always you can hear the poem by clicking on the ‘play’ button if it appears, or on the title. This sonnet comes from my sequence Sounding the Seasonswhich came out last year with Canterbury Press. My new book of poetry The Singing Bowl, was published last Friday and is already available on Amazon and from book stores. If you are in Cambridge why not come to the Launch at St. Edwards church at 7:30pm on Wednesday 6th November. All of my books are available from this page on Amazon USA and this page on Amazon UK. I am posting this sonnet now as some churches who keep the feast a little earlier, on this coming Sunday, the 28th, may wish to make use of sonnet. Do feel free to print the words or use the recording. All these sonnets are being published together this December by Canterbury Press in a book called Sounding the Seasons, which will be launched at St. Edward’s Church Cambridge on December 5th at 7:30pm. All Saints Day falls on November 1st but many churches will keep the feast on this Sunday the 30th October. So here is my sonnet for All Saints Day, a little in advance, for anyone who might want to read or make use of it in a service. On the feast of All Saints we celebrate the light of Christ reflected in the saints, living and departed who surround and inspire us even in our present darkness. 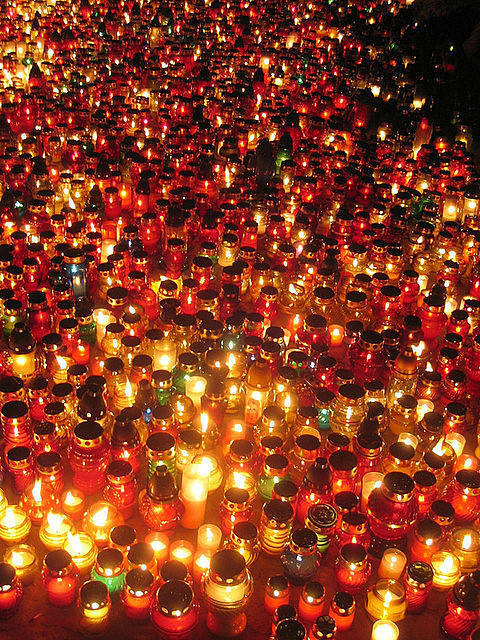 The image I have chosen to accompany this poem is of candles lit to celebrate All Saints day in Poland. As always you can hear the poem by clicking on the ‘play’ button if it appears, or on the title.